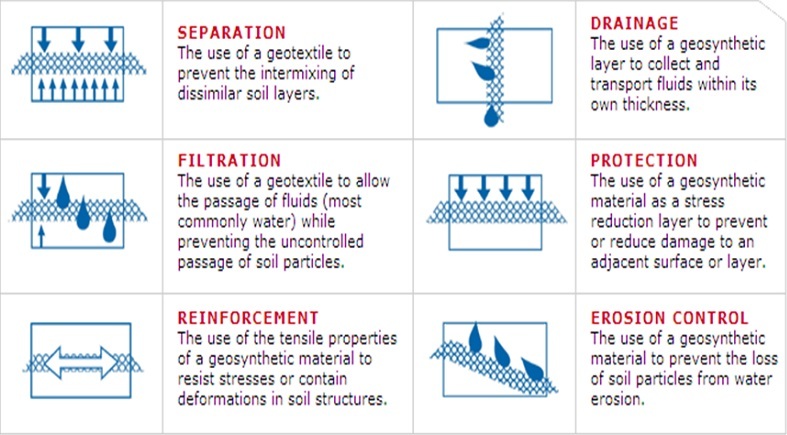 Permeable fabrics, which, when used in association with soil, have the ability to separate, filter, reinforce, protect, drain or stabilize. 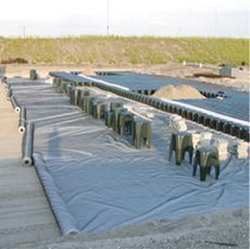 Used in infrastructure and civil engineering applications such as foundations, dams, reservoirs, canals, landfills, roads and railways. 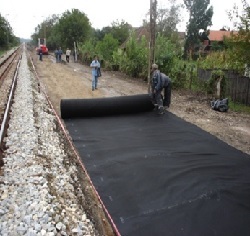 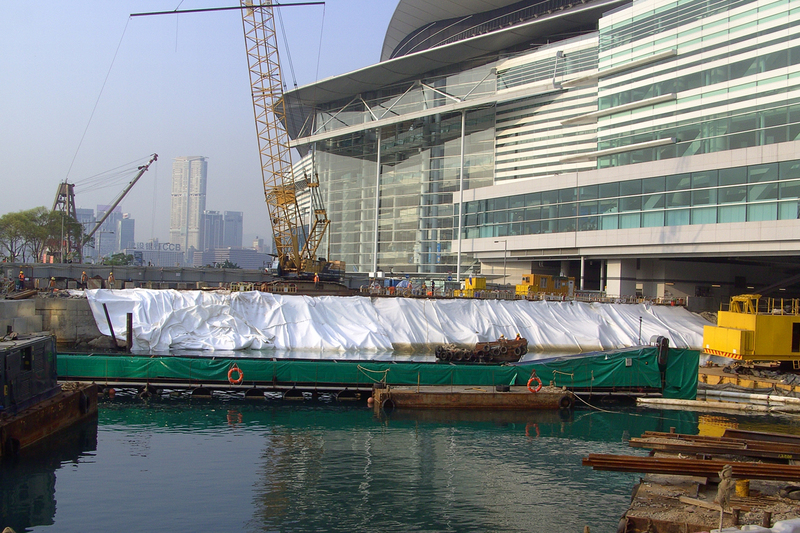 BONAR is a leading Geosynthetics producer and supplier with long and very successful presence in the international markets, carrying well known and appreciated brand names.